Boost your energy, site lose weight, approved and rejuvenate your heart with a proven cholesterol-fighting exercise program. 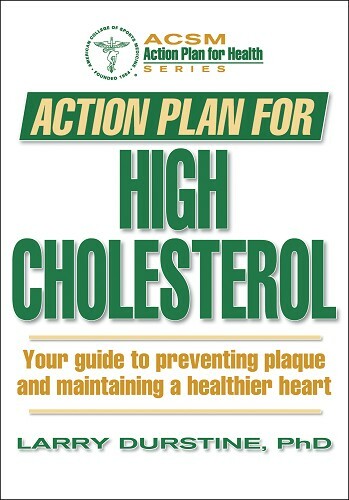 Unlike fad diets that cut weight at any cost, click Action Plan for High Cholesterol contains proven programs to bring your cholesterol levels under control as quickly and effectively as possible. 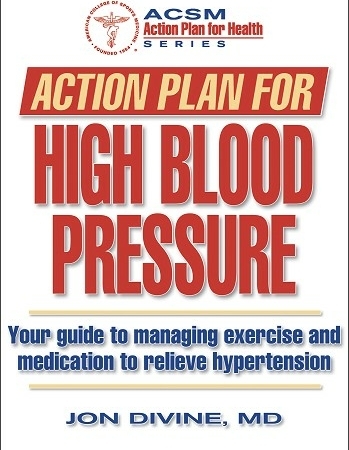 Developed in conjunction with the American College of Sports Medicine, Action Plan for High Cholesterol presents the latest research on exercise, diet, medication, and complementary and alternative methods for your body. Take control of your heart health, and feel better than you ever thought possible! J. Larry Durstine, PhD, FACSM, is director of clinical exercise programs and a professor in the department of exercise science at the University of South Carolina. Since 1976 he has been involved in research focusing on the evaluation of exercise testing and training programs in both healthy people and those with chronic diseases and disabilities. 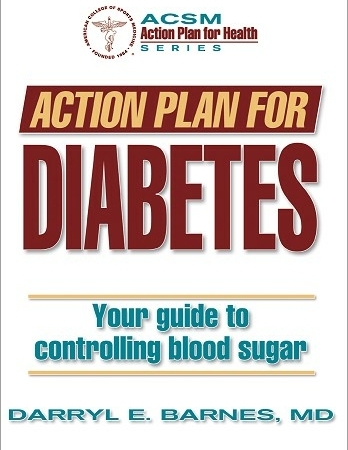 Durstine has written more than 30 scientific publications regarding the impact of regular exercise on blood cholesterol. 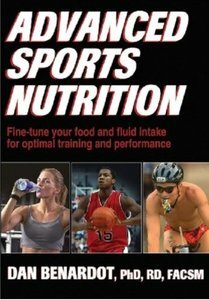 He also has written extensively on the subject of exercise testing and prescription and has served as editor for several American College of Sports Medicine (ACSM) books. Additionally, he is a fellow of the ACSM and the American Association of Cardiovascular and Pulmonary Rehabilitation (AACVPR). 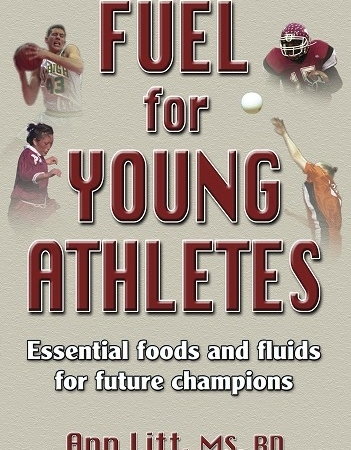 Durstine was elected president of the ACSM for the 2005-06 term. A large part of ACSM’s mission is devoted to public awareness and education about the positive aspects of physical activity for people of all ages from all walks of life. ACSM’s physicians, researchers, and educators have created tools for the public, ranging in scope from starting an exercise program to avoiding or treating sport injuries.